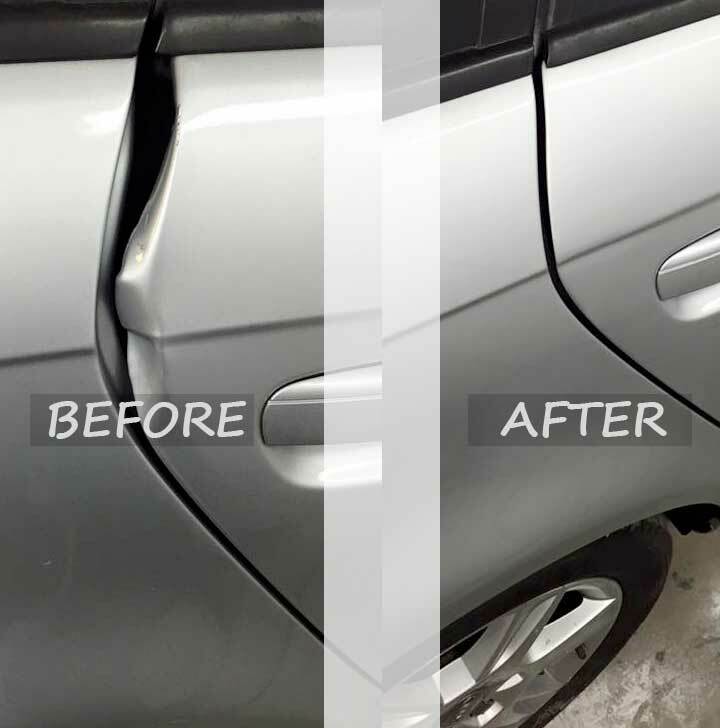 "Keeping Swindon's Cars Looking like new"
We can repair most metalwork or plastic on your vehicle as long as the damage hasn’t affected the vehicle mechanically or compromised the chassis or framework. Whether you need an Interim, Full or Major service we can satisfy all your needs including a manufactures service if required. Make sure you check out our pricing today. 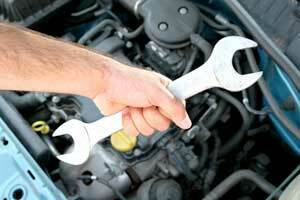 We can carry out mechanical and electrical repairs on any make or model of car. 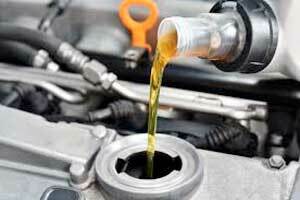 We have fully skilled technicians that can diagnose and repair your car at a fraction of the cost of the main dealer. Do you have a fleet of cars or vans to maintain, we offer some great deals on commercials servicing for all vehicles here in Swindon, Wiltshire. Buying new tyres can be expensive, give us a try and see if we can beat your usual suspects on tyre costs. 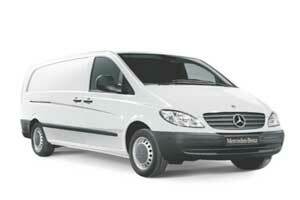 we can supply and fit tyres for your car, van, 4×4 or bike. Let’s see if we can save you some money. Is your engine light on? Car or Van not performing as it should? 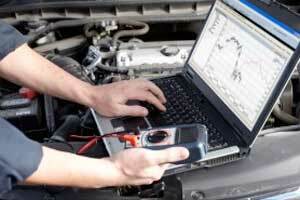 We offer a full fault diagnosis to find the problem, we can then offer you a no obligation quote. We offer a no obligation quote service, this allows you to know exactly what it will cost to get your car back to new condition. Car bumper scuff damage can not only harm the appearance of your vehicle, but also significantly affect its resale value. 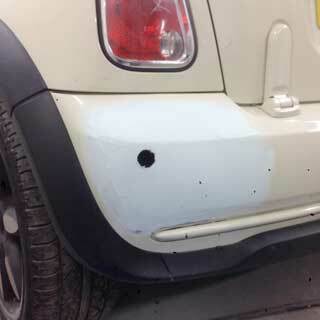 We have highly skilled technicians that can fix most dents and creases. Just complete our estimate form and we will get a quote to you ASAP. We are an approved repair for many accident repair companies, you don’t have to use your insurance provided repairer miles away. Alloy wheels fitted and repaired – fast! 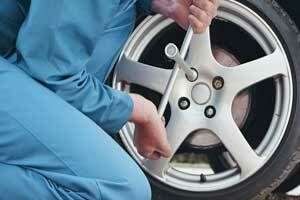 Come to the experts in Swindon for alloy wheel repairs & restoration and get those alloys looking like new! 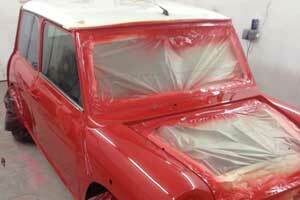 So you have decided on a full body respray, look no further than D&S in Swindon. Request a quote / estimate from our site. Remember it is your choice who repairs your car after an accident, don’t be bullied by the insurer to choose a company miles away. Keep it local. Getting your car back to perfect can cost less than you think. Send us a picture of the repair that you need via our contact us page and we will provide a competitive quote in no time. We are a proud family business in Swindon, we will look after your car as if it was our own. We pride ourselves on honest fair prices that simple can not be beaten by the dealers.